Floaters are spots that move through your field of vision. They come in different sizes and shapes, such as cobwebs, specks, and strands. 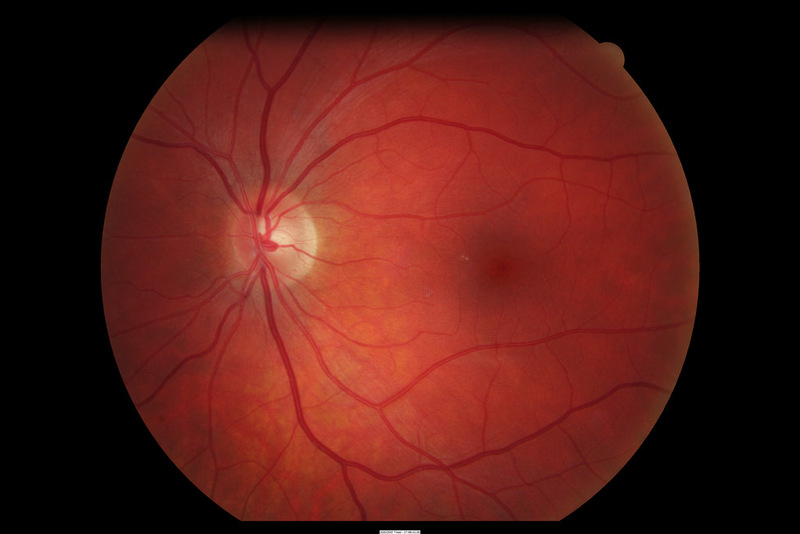 Flashes are often caused by pulling on the retina by the vitreous (gel-like substance inside the eye). This pulling can cause the retina to tear or detach.e text to start adding your own words. Most floaters and flashes do not need treatment. However, if dilated exam reveals that the retina is torn or detachment, treatment is needed to prevent permanent loss of vision.